Session Description: Google Docs is much more than just an online word processor. It is a tool for improving student writing. Learn about peer editing, tracking revisions, having students' writing read aloud to them, giving feedback through text and voice comments, the integrated research tools and citation tools, thesaurus add-on, and more. 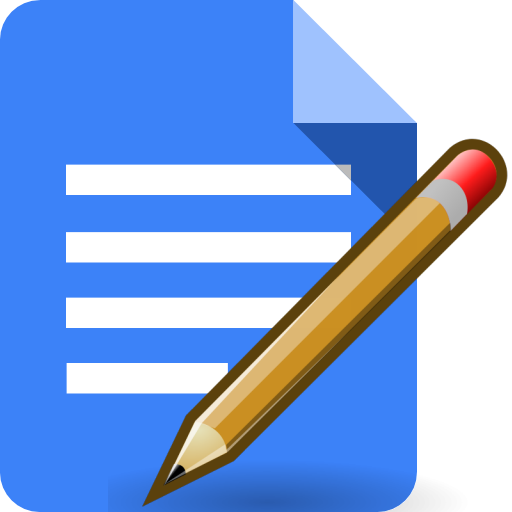 With the power of Google Docs you can help your students become better writers!